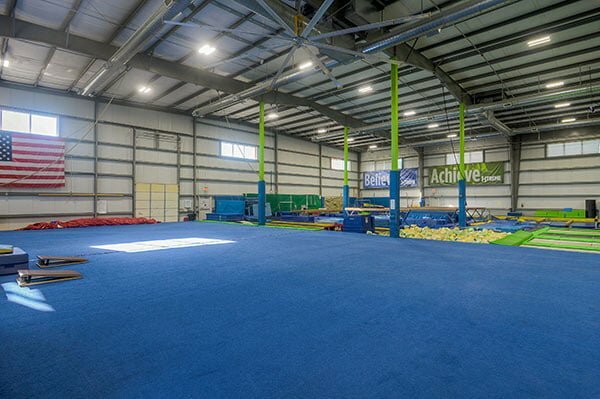 Xtreme Gymnastics has completed their facility expansions, becoming one of the community’s premier multi-sport complexes. 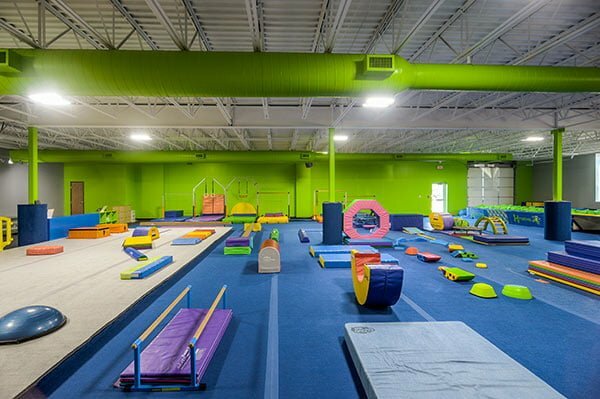 Over the summer, Xtreme expanded their Lily Pad Preschool gymnastics program, designated for kids 5 and under, increasing their square footage from 3,750 of shared space to 5,400, making this one of the largest areas dedicated to preschool gymnastics in the Kansas City metro area. As a result, they have experienced an increase in growth providing more programs and employment opportunities. 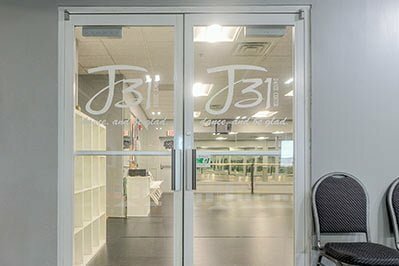 Additional expansions included the opening of a privately-owned dance center called J31, a program designed for students of all skill levels. 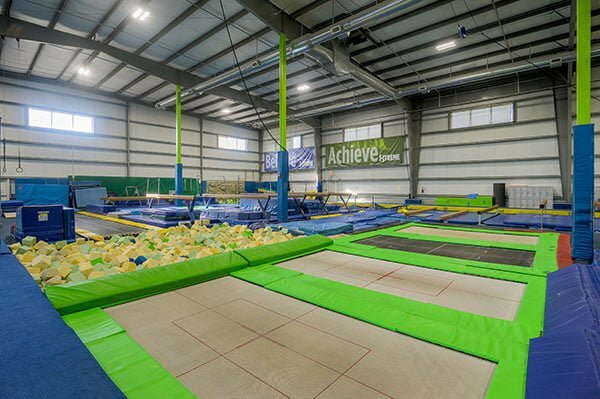 They are passionate about helping each dancer achieve their highest potential, while having fun. 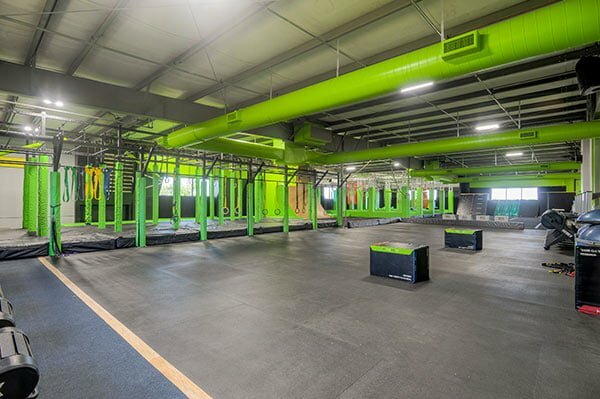 The most significant investment to the facility was renovating 7,500 square feet to launch Motus Ninja Warrior a functional fitness gym. 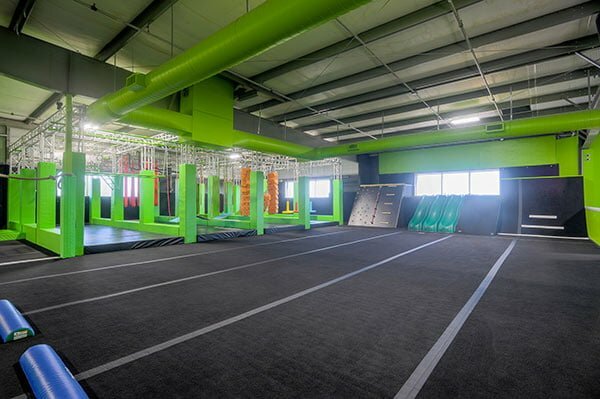 Their mission is to help others achieve a better life through movement, offering the largest ninja warrior gym in the Kansas City metro area. 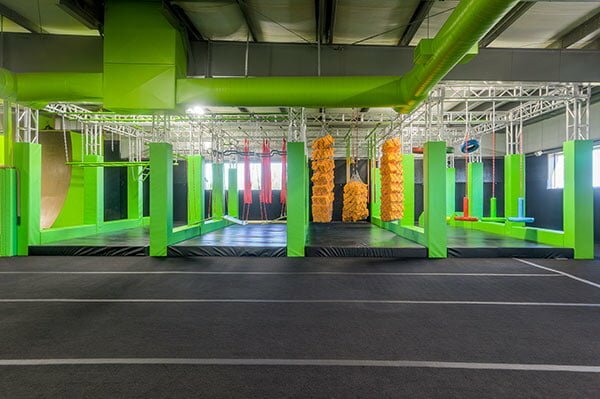 This exclusive space houses over 240 feet of obstacles, campus board, cliff hanger, monkey bars, jumping spider, 5 warped walls, dedicated kid’s area and so much more. 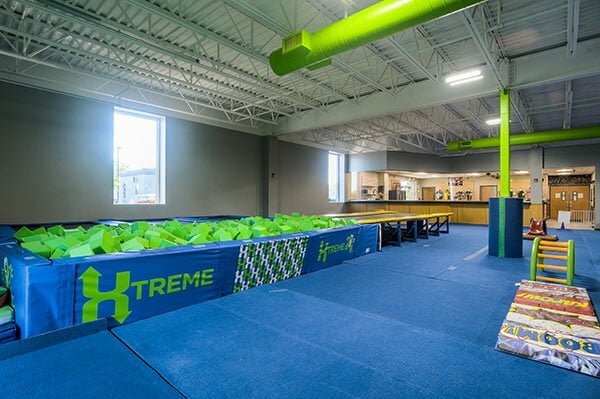 “Xtreme thrives because of our staff’s unwavering commitment to our customers by continuously improving in all areas of our company. 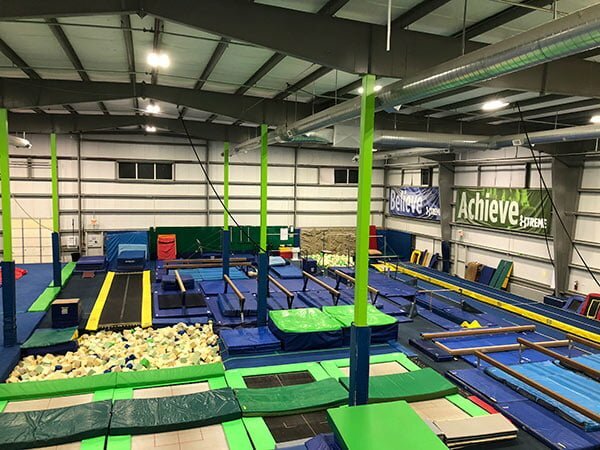 At the end of the day, our commitment comes down to building relationships, making a personal connection, and fostering exceptional programs to our community”, said TJ Rehak, Owner, Xtreme Gymnastics and Motus Fit. 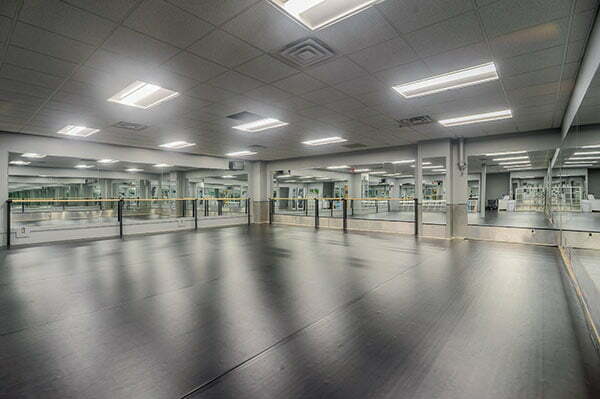 Curious about what our gym looks like? Take a peek for yourself! 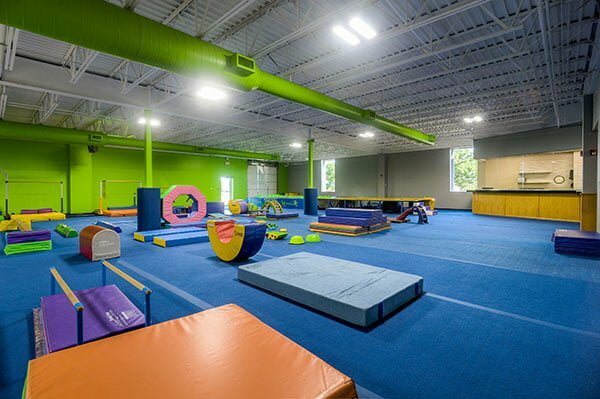 We offer FREE trial gymnastics classes for all inquiring students.